good grief! But check the nose! very nice new perspective! Very different but it works. Great vision. 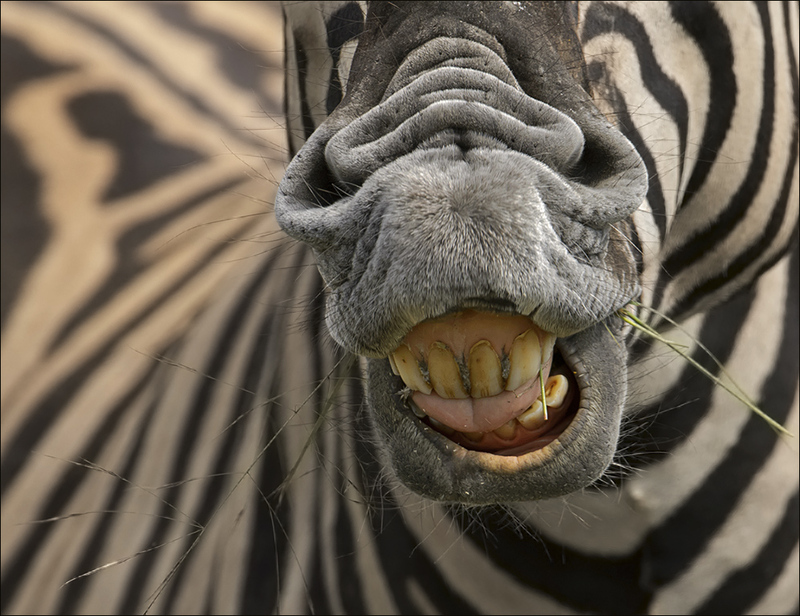 best zebra closeup I’ve seen in a looooong time, Eric!